The woman tried to defend him when the security guard scolded him for hassling the tourists. He protested but spoke softly – nobody heard. The woman did not understand a word and hurriedly left. No doubt her expectations of Africa had now been fulfilled. Joseph cursed. Turning, he smacked the security guard and the next thing he knew, he was making a run for it as he was chased down by a one-man horde. 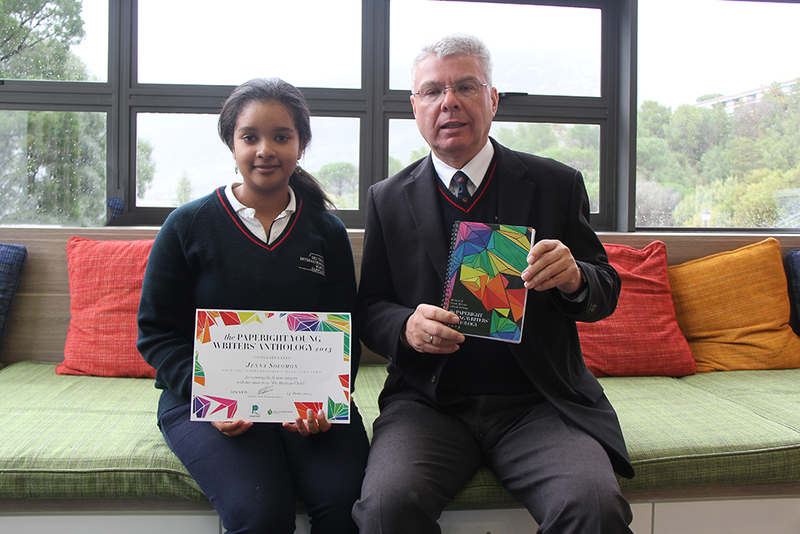 This is Jenna Solomon, a Grade 10 pupil at the German International School in Cape Town, and the writer of the winning fiction from this year’s Paperight Young Writers’ Anthology. 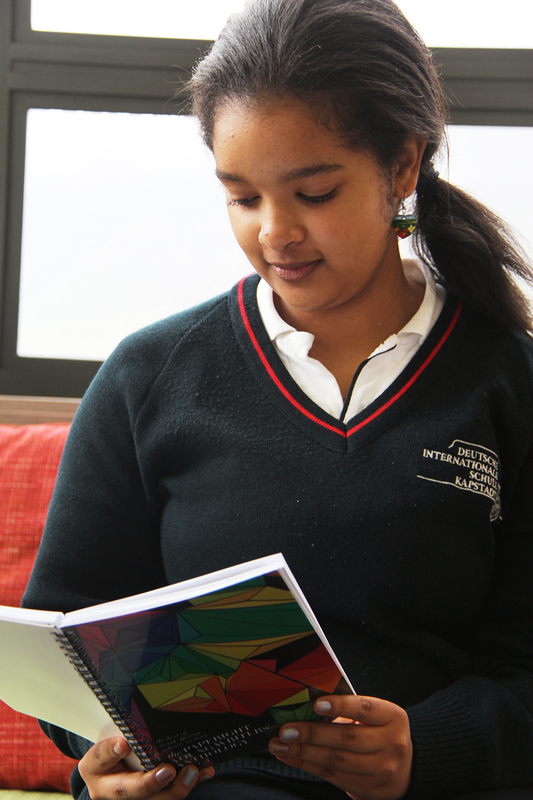 Her short story, “The Harbour Child”, was chosen as the best story out of over a hundred fiction submissions from high school writers across South Africa. A tale of family, migration and the hardships of urban life, “The Harbour Child” impressed our fiction judge Professor Russell Kashula from Rhodes University’s School of Languages so much that he awarded it first place, earning Jenna a R1000 cash prize. Jenna was thrilled with the prize and the honour of being chosen as the best young fiction writer for our inaugural anthology. 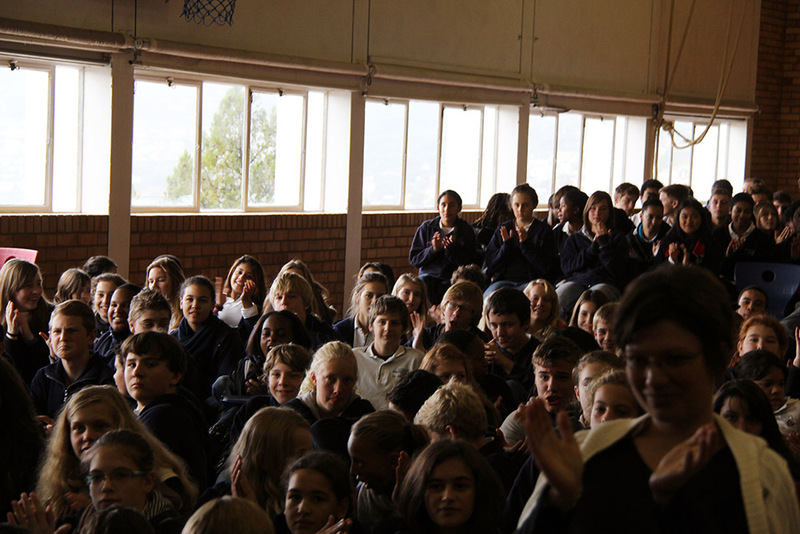 Her teachers and deputy principal, Mr Christoph Abt, were equally proud of her. When we sat down to chat with her, we found out that she is looking forward to taking a gap year to travel once she finishes school, and then studying archaeology or journalism afterwards. Her favourite author is probably Eva Ibbotson, though her favourite book is Mary Renault’s Fire from Heaven. We hope that she’ll continue writing, whichever career path this talented youngster ends up taking. So, congratulations Jenna! And congratulations to our other winners, who we’ll be profiling over the next little while. And, of course, you should get your hands on the spellbinding Paperight Young Writers’ Anthology 2013 – which includes “The Harbour Child” and many other brilliant short stories in English, Afrikaans, Zulu, Xhosa and Sotho – at your local Paperight outlet. Check here to find your nearest outlet. 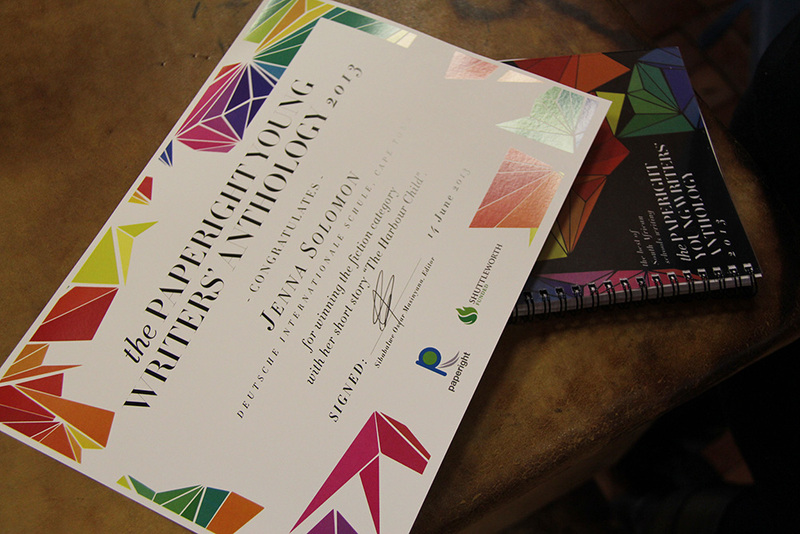 Previous Previous post: The Paperight Young Writers’ Anthology 2013 has arrived! Next Next post: Enter the Youngsters!